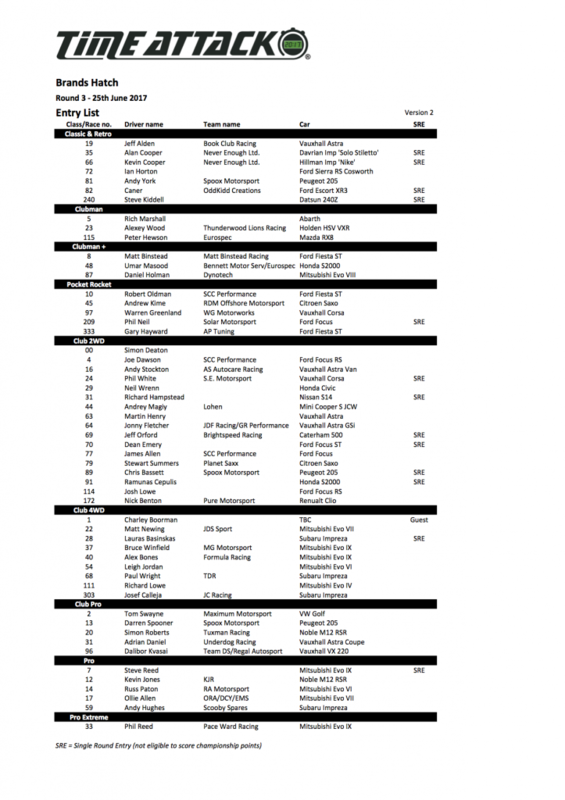 Round 3 Brands Hatch Entry List - Time Attack® - It's not racing... It's Time Attack!! 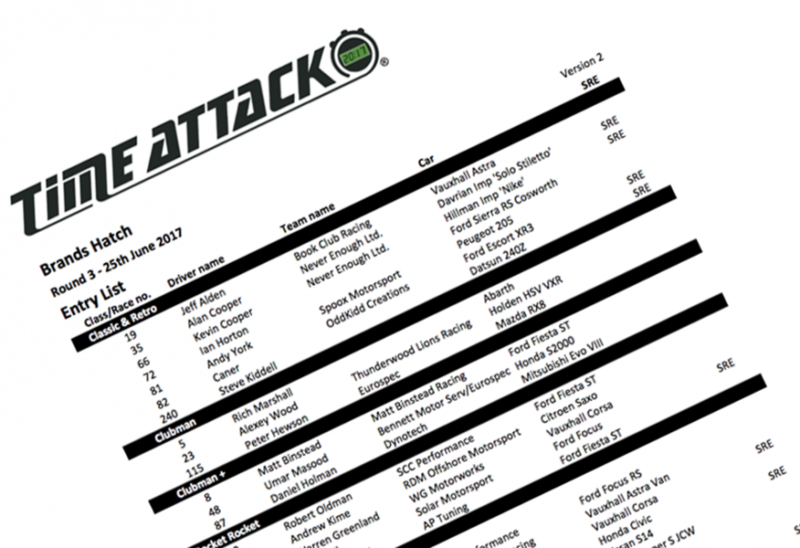 With new lap records being set at round 1 and 2 of Time Attack at Cadwell Park and Snetterton, round 3 should be very competitive. A short break between the rounds has left very little space for error. Will we see a new lap record for Brands Hatch?